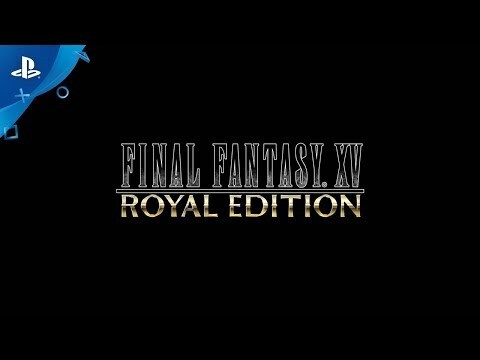 Crown Prince Noctis embarks on a quest to reclaim his homeland in this action-packed RPG. Join him and a colorful cast of characters on a road trip across the immersive and expansive world of Eos. Longtime fans and fresh faces alike, get ready to experience a brand new kind of fantasy. Create your own original avatar and fight for the Light as you discover the untold tale of Eos's decade of darkness.